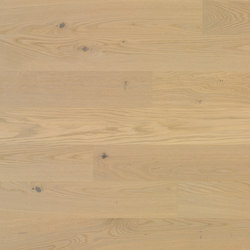 At one with nature and the senses. 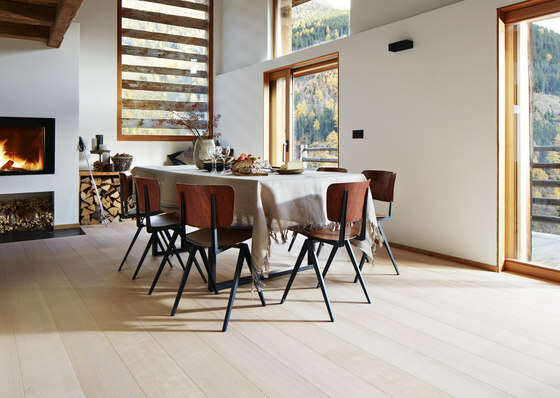 Popular types of wood and beautiful colours with structured surfaces in a generous format – that is the recipe for this wonderful range of products. 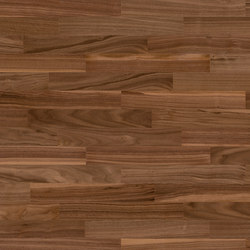 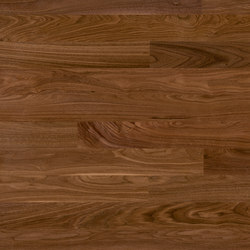 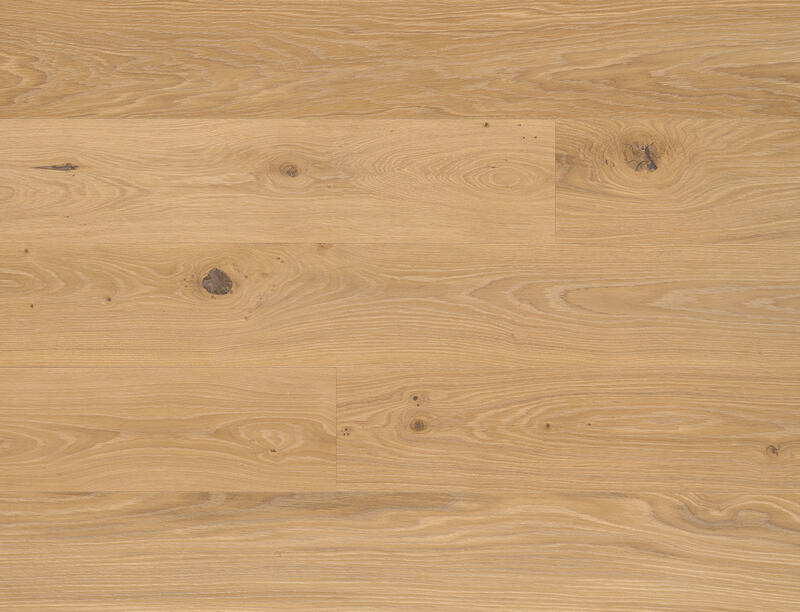 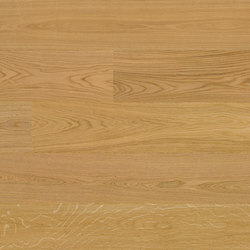 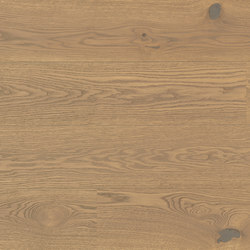 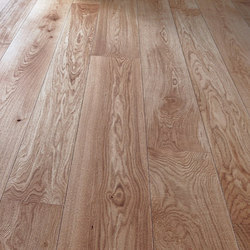 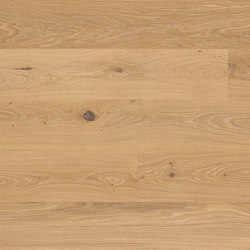 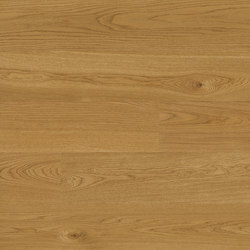 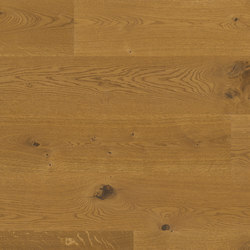 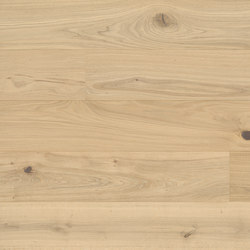 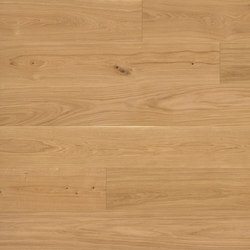 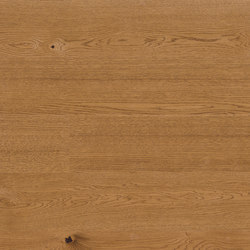 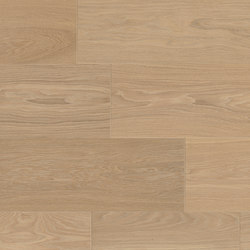 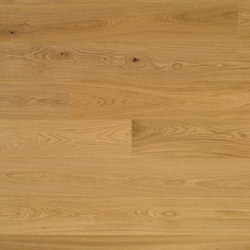 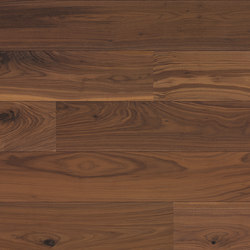 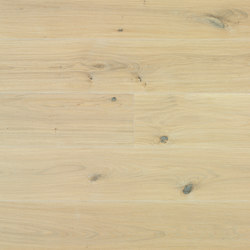 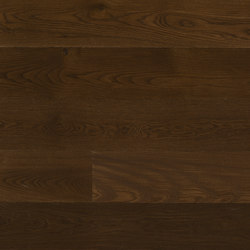 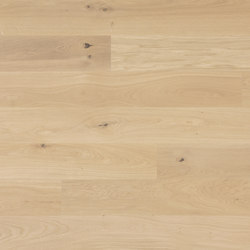 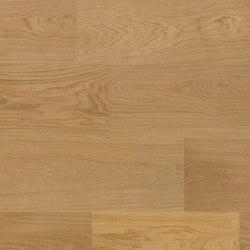 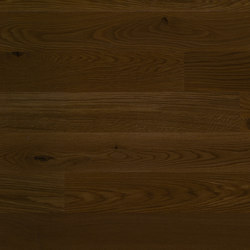 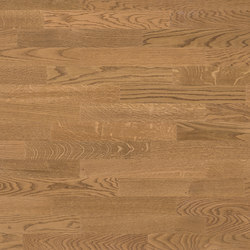 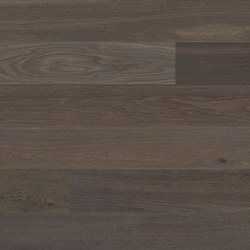 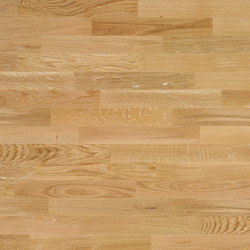 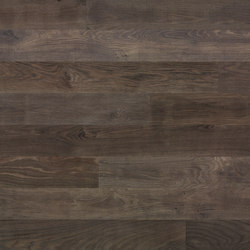 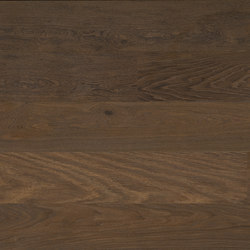 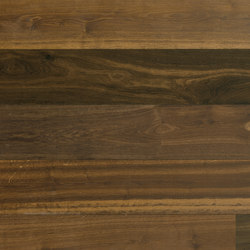 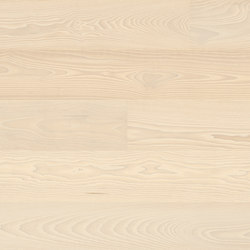 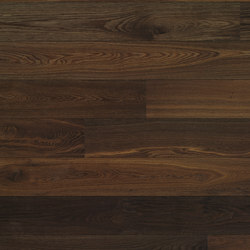 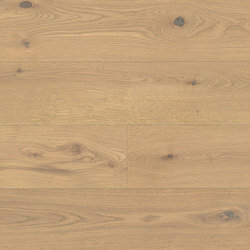 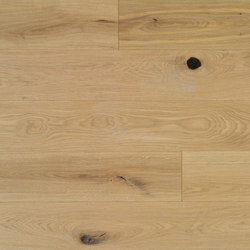 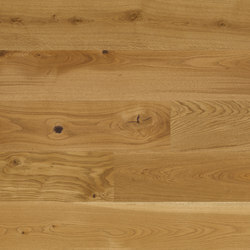 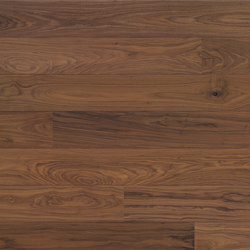 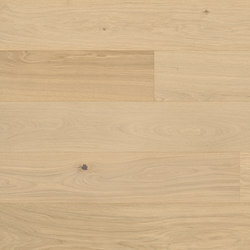 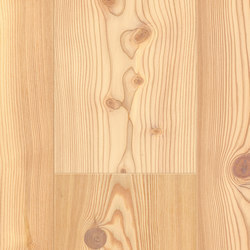 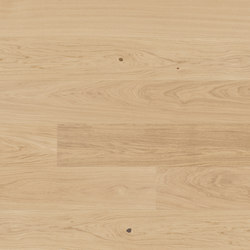 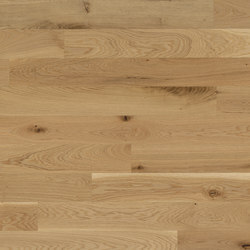 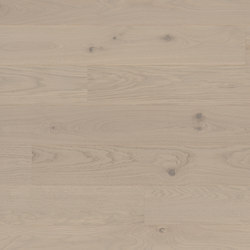 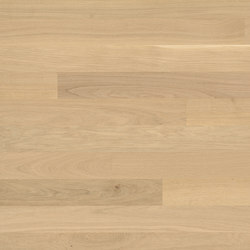 Villapark one strip plank stands out for its generous format of 2100 x 190 mm and a top layer of 2.5 mm. 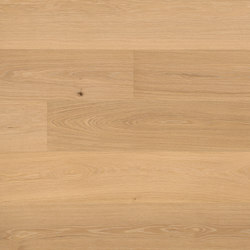 Fully bonded, it guarantees silent footsteps. Furthermore, this product line stands out for its optimum energy conservation through ideal heat transmission when combined with radiant floor heating. 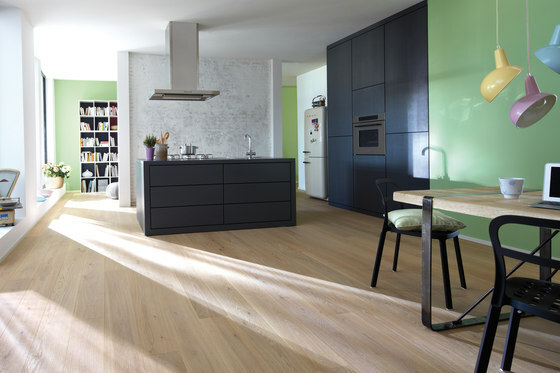 Its low installation height ensures optimum conditions for renovations and makes it easy to combine Villapark with other flooring materials, such as floor tiles. 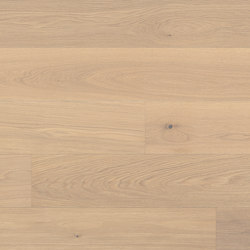 Various types of wood in beautiful colour nuances and a range of different grading – parquet for every taste. Whether natural, rustic (oak 35), natural oiled, bright and calm (oak Crema 14), B-Protect®, exquisite and dark brown (walnut American) or matt lacquered – you are sure to find the right one-strip plank for your home. 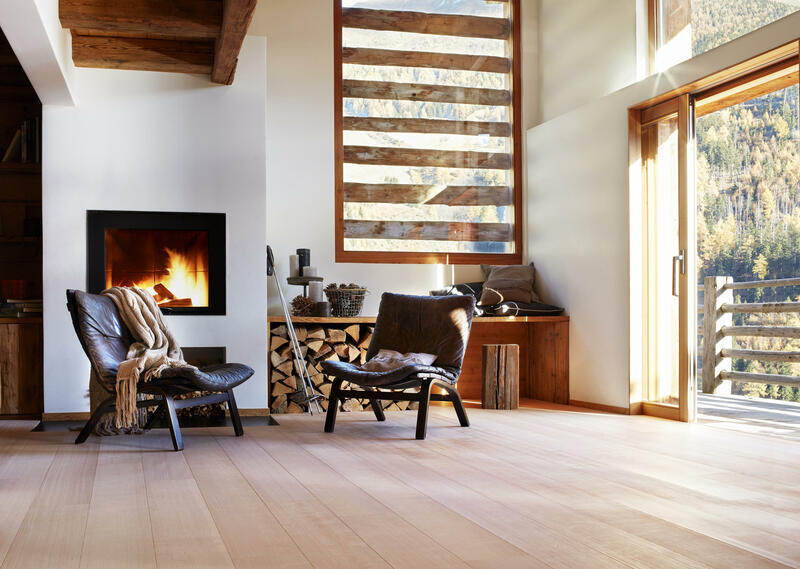 Characteristic structures provide a sensuous feeling for bare feet and create a compelling interplay between light and shadow.